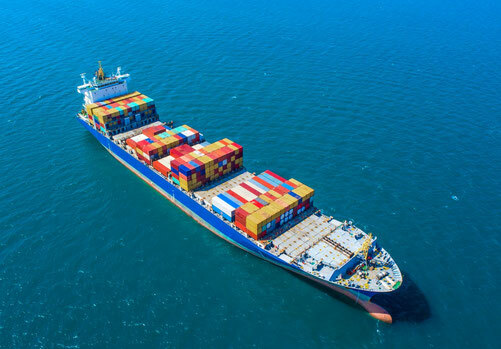 When on the sea the environment can be very tough, so it is important for the ship, the crew and passengers to always stay connected. Our Maritime connectivity solutions below, will improve your at sea operations, crew motivation and passengers entertainment. Coollink’s maritime satellite communications solutions are available worldwide. 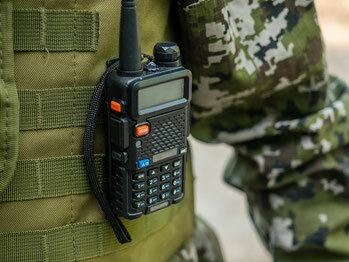 Reliable communication systems are essential for government operations that cover military, intelligence, homeland security, law enforcement, and public safety. Access to secure voice, broadband data, and network infrastructure for Heads of States, embassies, government offices, borders and defense corps are crucial connectivity solutions for the Government operations. Coollink offers reliable, highly efficient and flexible solutions focusing on border controls, mobile communications, encryption, emergency response and humanitarian aid.